Assets of an estate may consist of both cash and real property. If no buyer can be located for the property and continuing to pay the mortgage payments would deplete the cash assets, an executor may choose to allow the property to go into foreclosure. This may be especially true if the estate has little or no equity in the property. Depending on the powers granted to the executor, a court may determine it is well within the authority of an executor to make this decision regarding foreclosure. 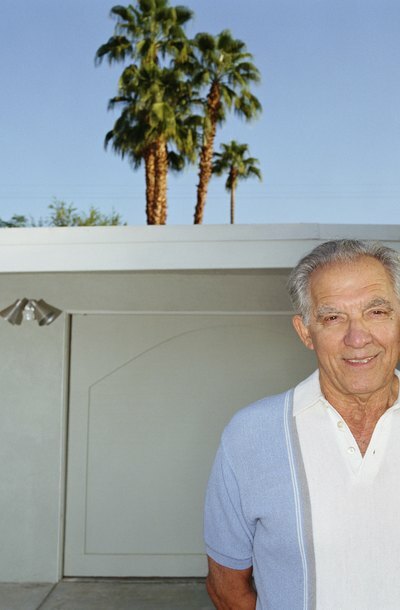 A testator may have taken out a reverse mortgage, which allows a person age 62 or older to withdraw equity from his home for necessary expenses, a desired vacation or many other reasons. If the primary asset of the deceased was his home, and the reverse mortgage depleted the equity in the house, the equity owned by the estate is limited. As such, foreclosure may be imminent. If foreclosure proceedings have been initiated prior to letters testamentary being issued by the court authorizing the executor to act, there may be little an executor can do to stop the foreclosure in some states. If liquidation of other estate assets would be required to pay the balance due and prevent foreclosure, there simply may not be enough time to accomplish this. Once foreclosure occurs, some states allow a statutory time period during which those who lost the property may redeem or reclaim it after foreclosure upon payment of past due balances, costs and expenses of foreclosure. Often hard feelings develop among family members during settlement of a decedent’s estate. If an executor negligently or deliberately fails to make the payments on a mortgage, unnecessarily sending estate property to foreclosure thereby wasting estate assets, the beneficiaries under the will may have recourse against him in court. They should consult an estate litigation attorney for advice in this situation.